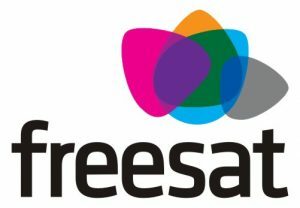 The new box, to be launched in 2019, will allow Freesat to offer the best in ultra-high definition content, and provide users with the latest On Demand services. Using the KreaTV software platform from ARRIS, Freesat leverages the OTT framework for services including Netflix, Amazon, YouTube and many more. The new line-up will feature four feature-packed devices with 500GB, 1TB and 2TB hard drive options for DVR, plus one option without a hard drive. As the traditional barriers to broadcast are broken down, Free TV in the UK is in a stronger position than ever before, with the number of free-to-air (FTA) channels having more than doubled in the last decade. However, to keep up with the digital TV landscape, broadcasters need to innovate their business models to offer a flexible platform with a broad range of capabilities that can be easily tailored to fit specific operator requirements. Freesat and ARRIS will be exhibiting at the IBC 2018 exhibition in Amsterdam, which runs from 13–18 September.